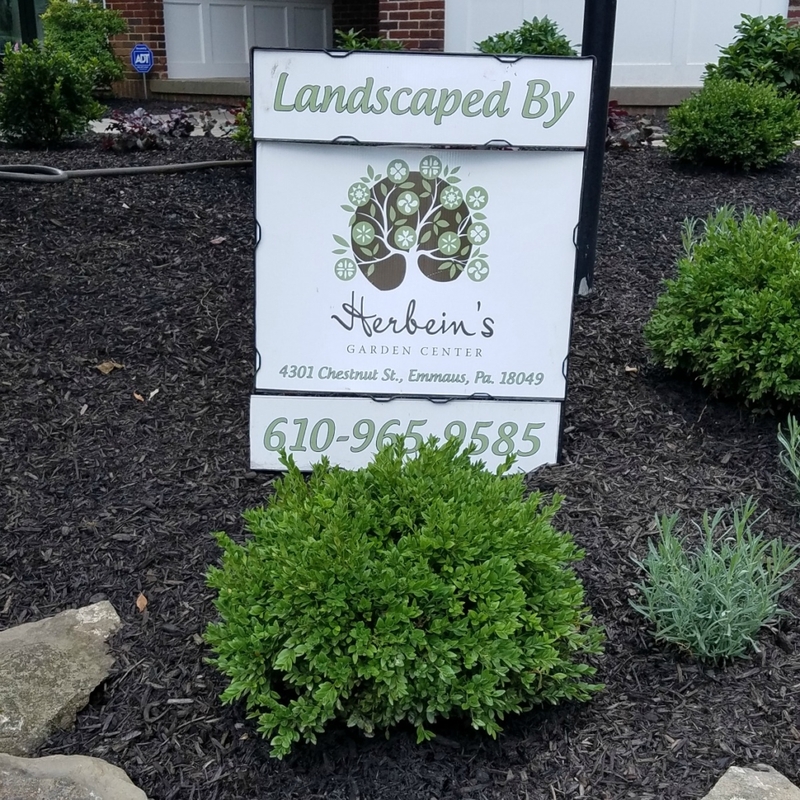 You Can Have Your Landscaping Done ANYtime! 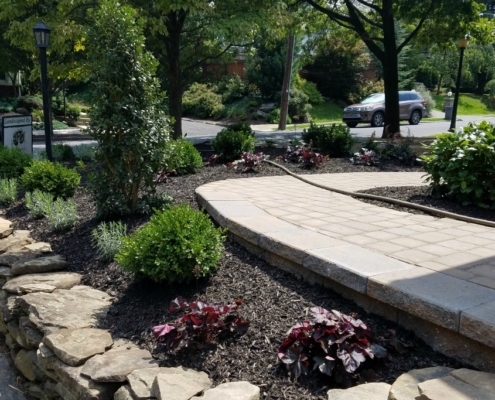 It’s time to turn that dream landscape into a reality! 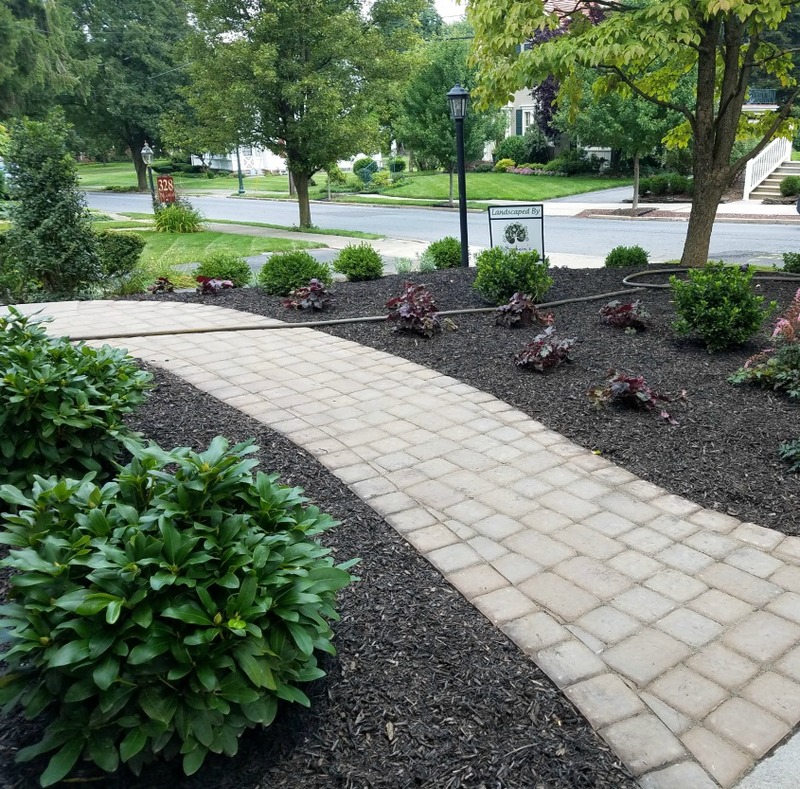 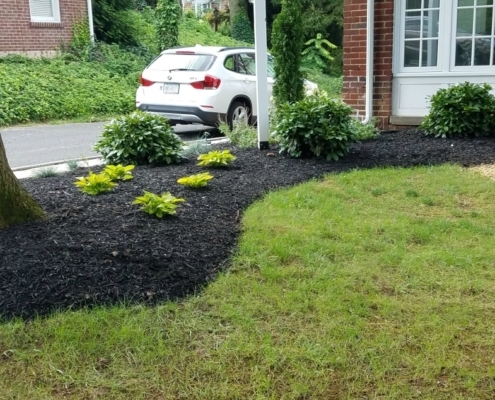 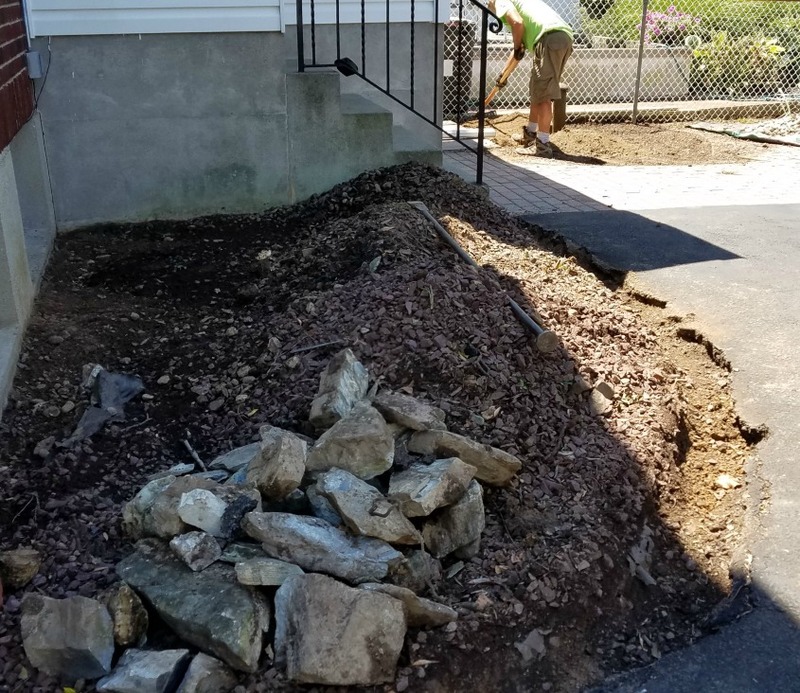 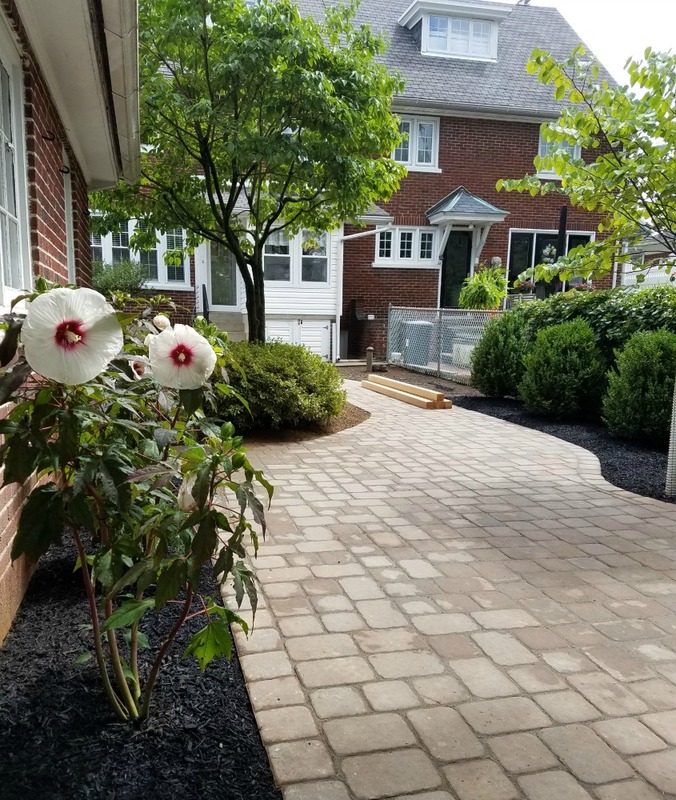 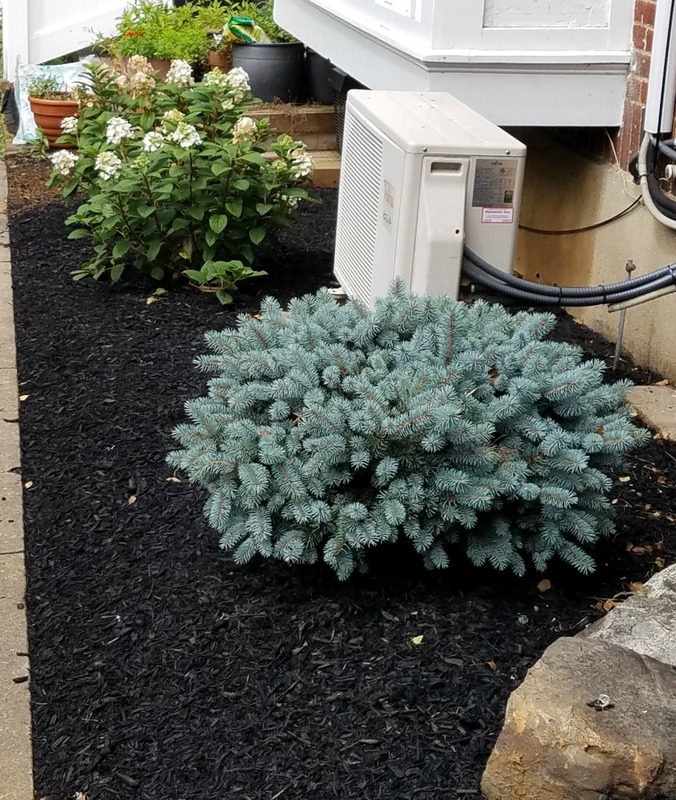 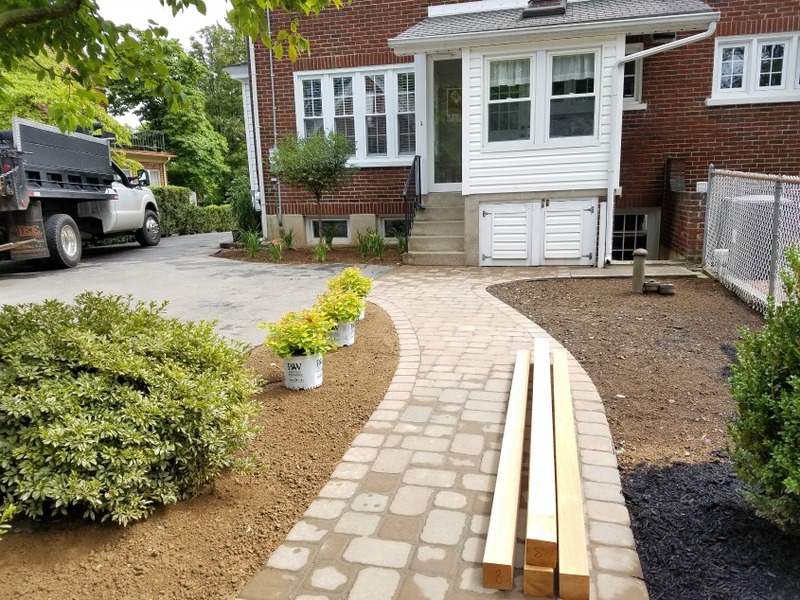 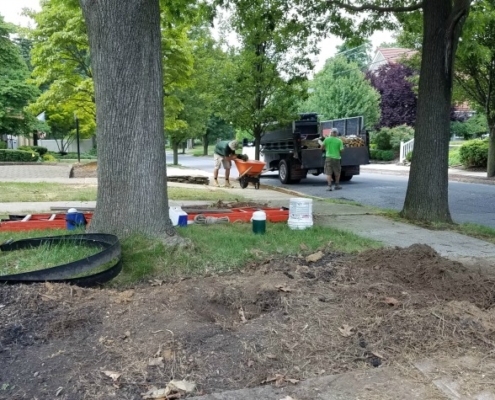 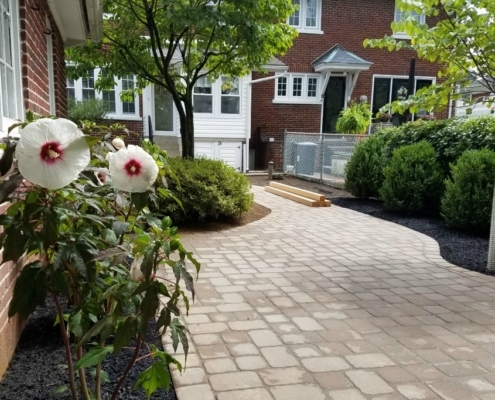 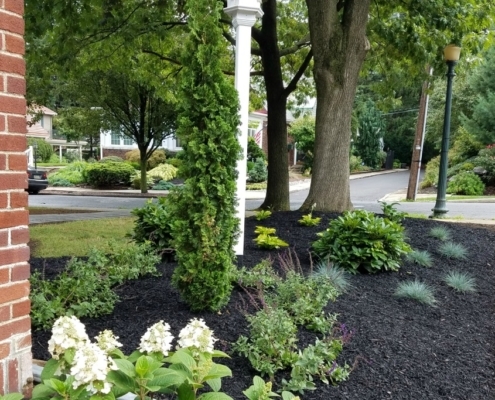 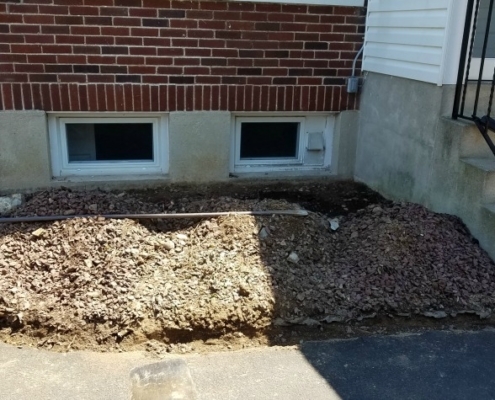 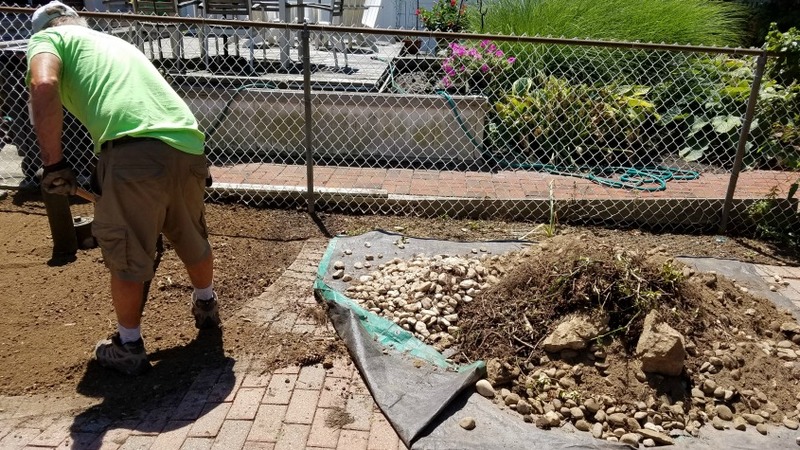 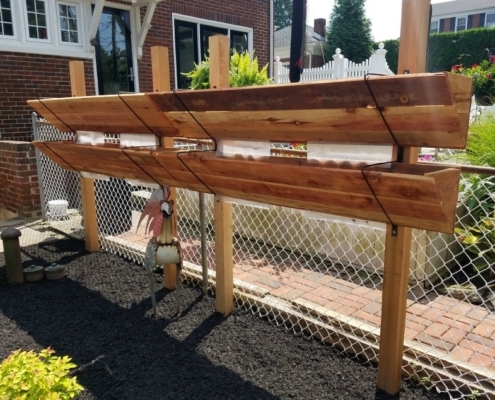 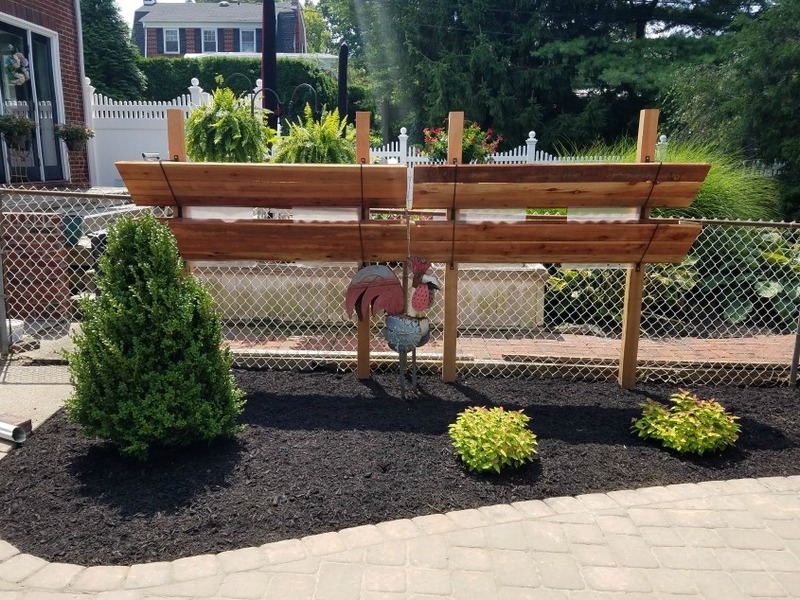 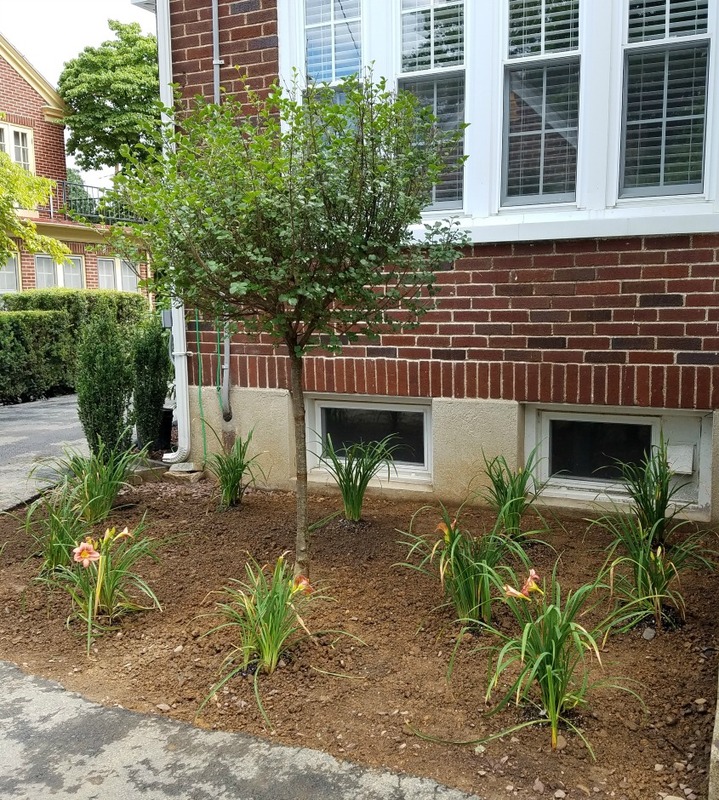 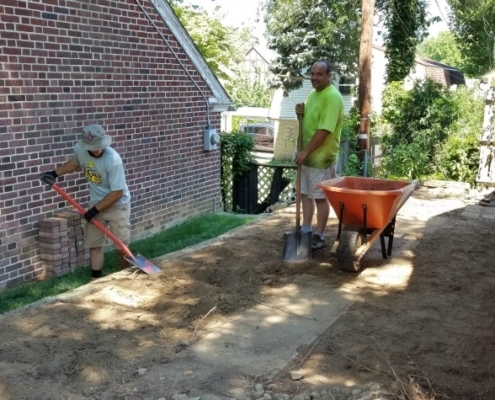 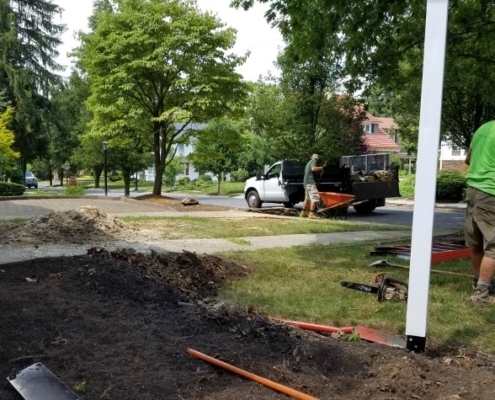 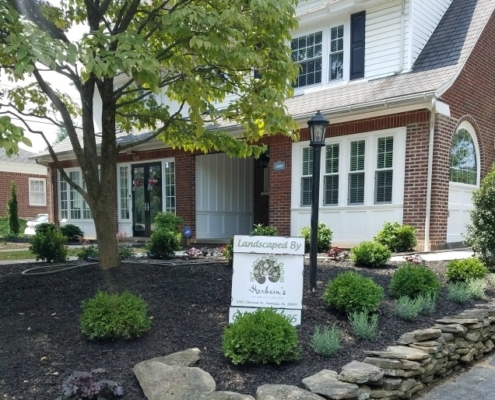 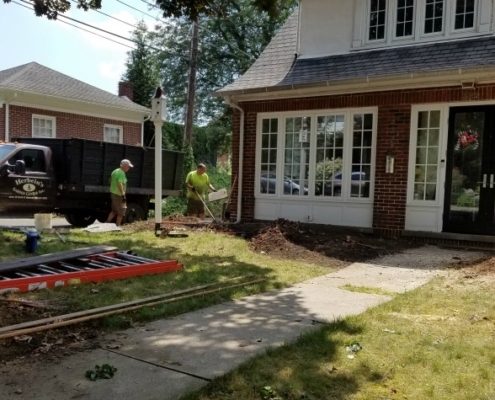 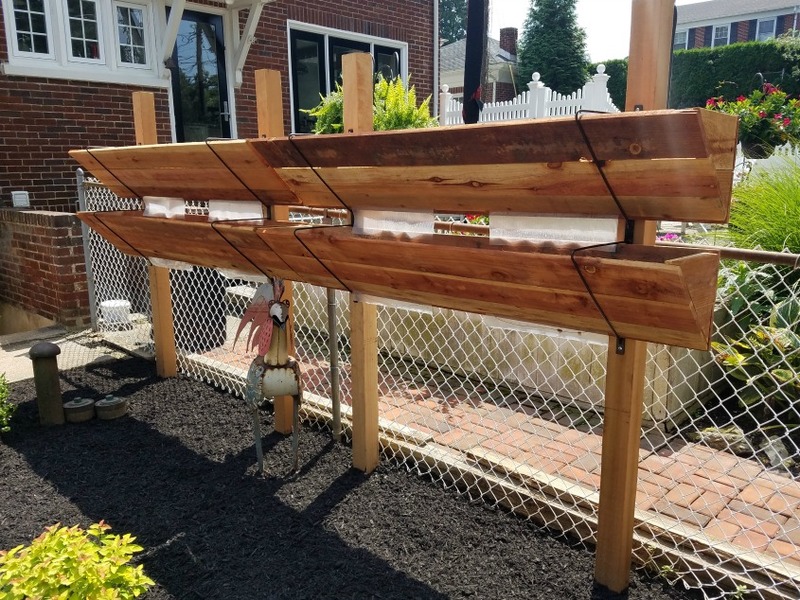 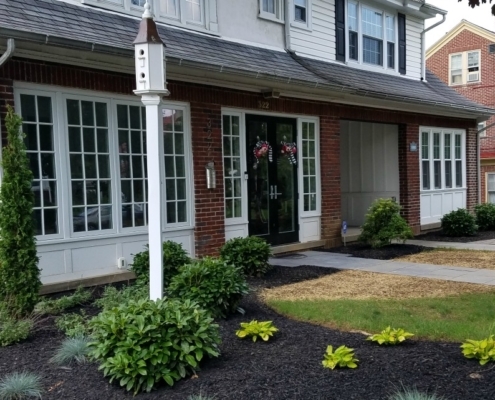 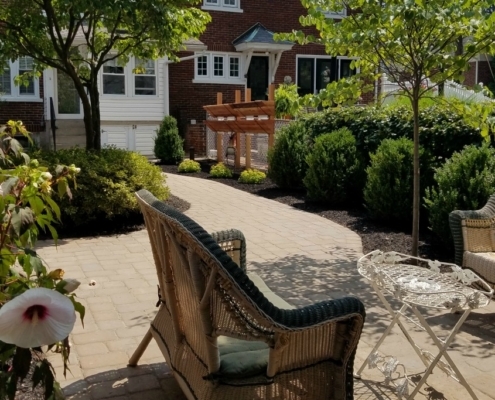 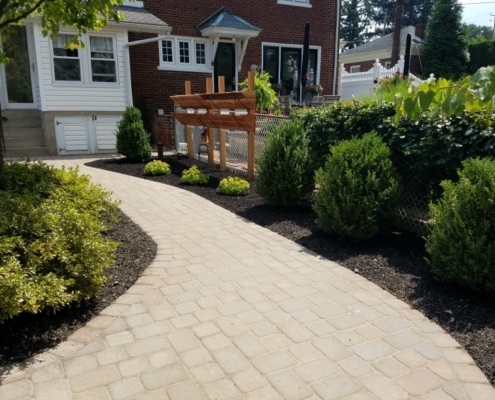 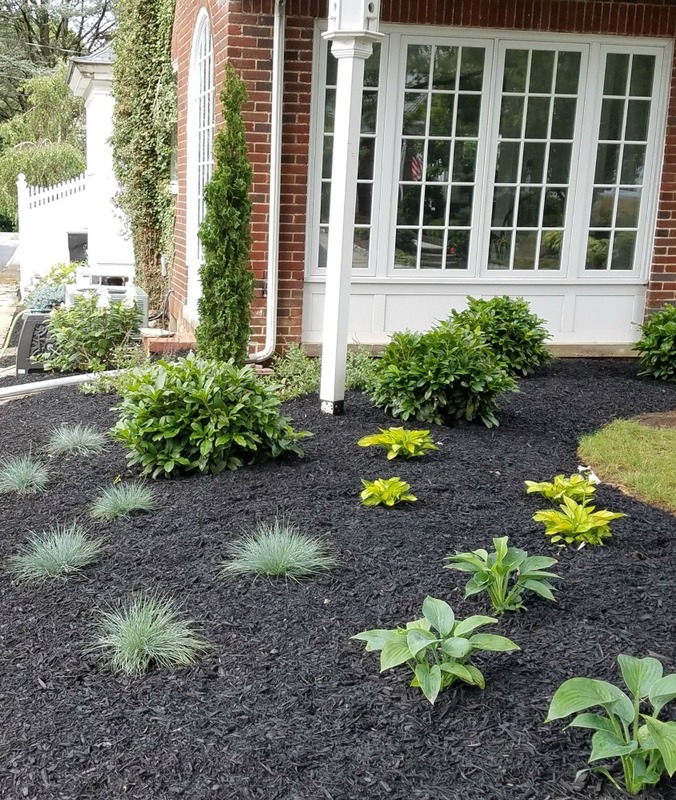 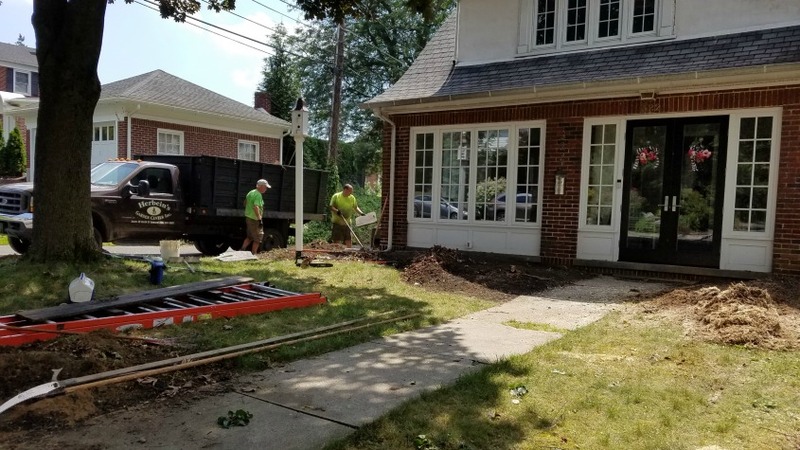 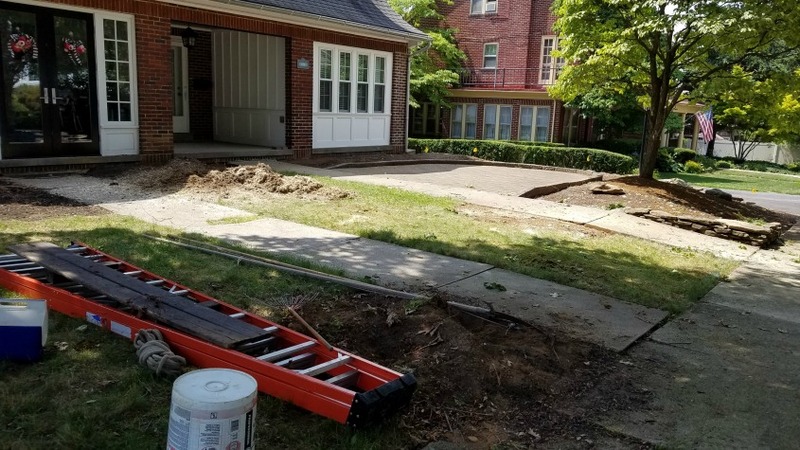 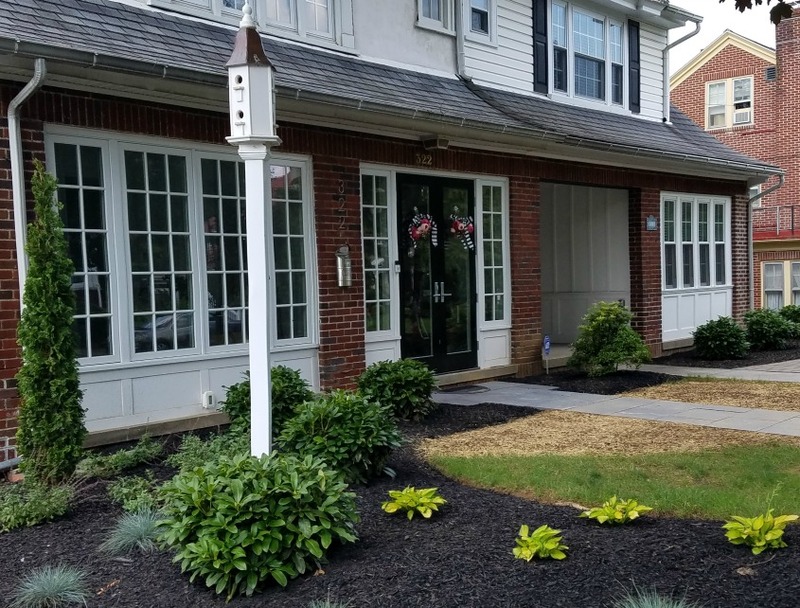 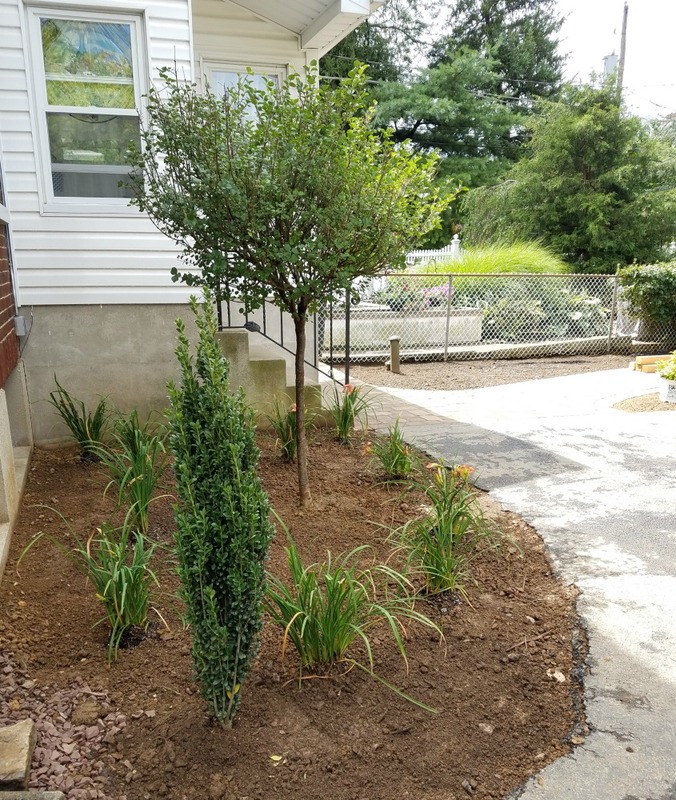 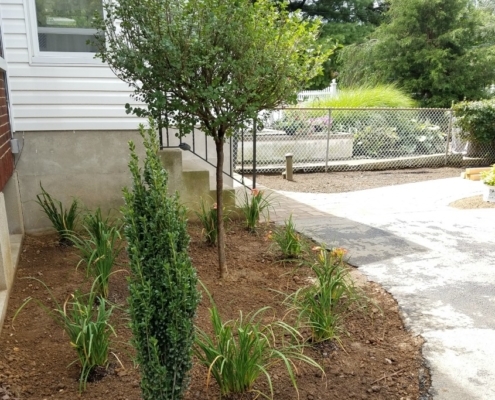 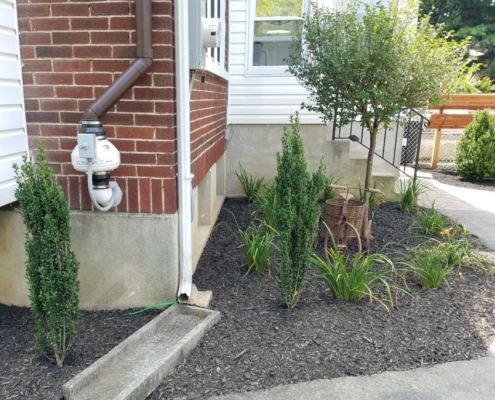 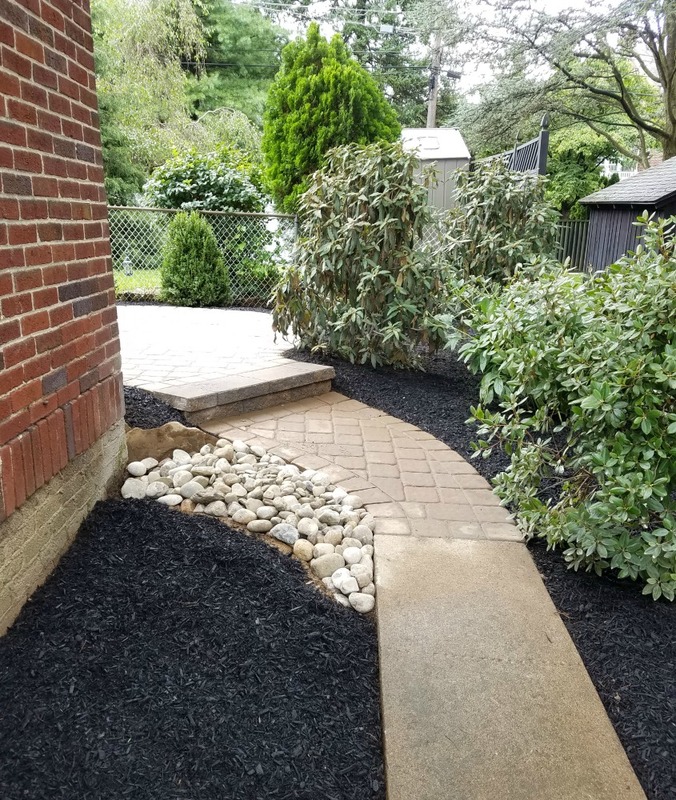 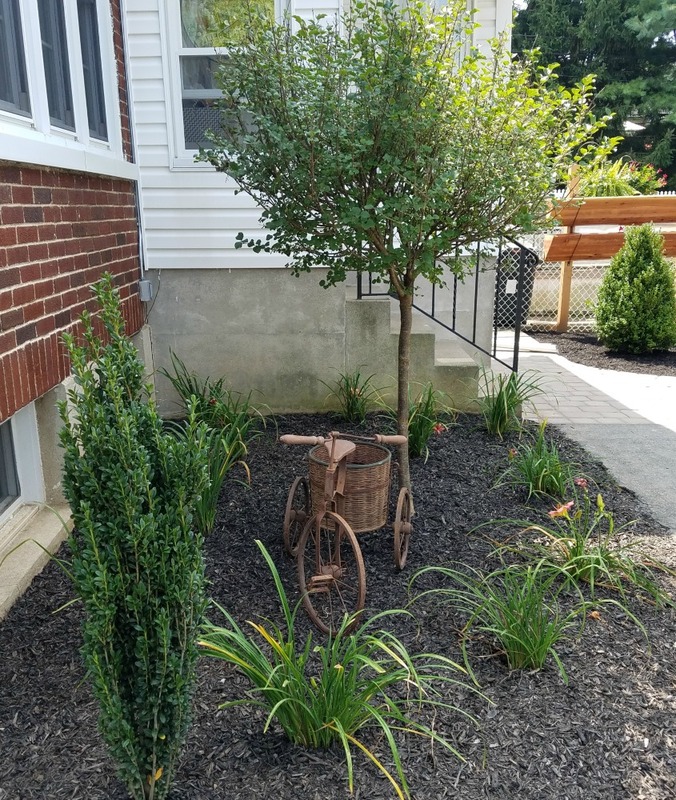 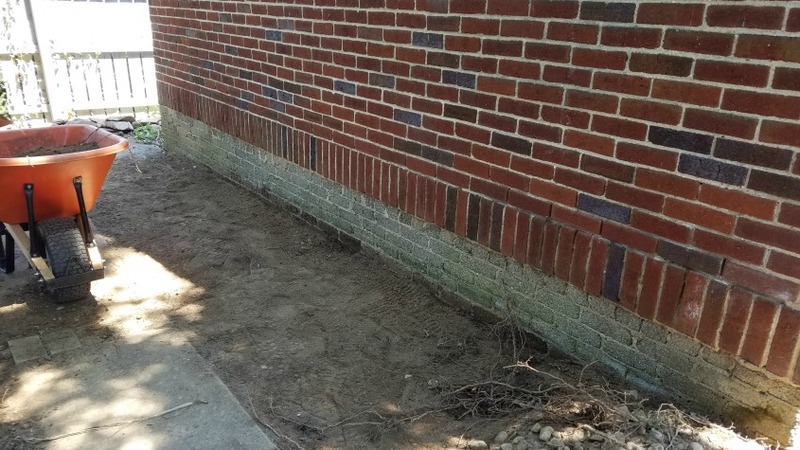 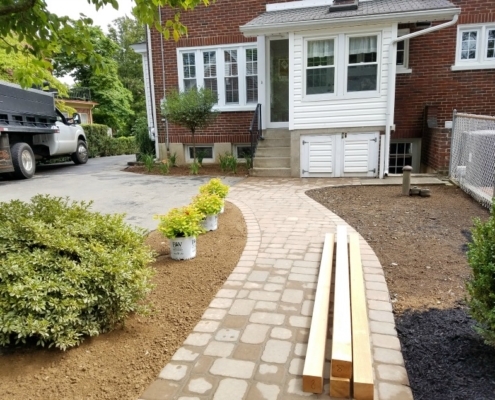 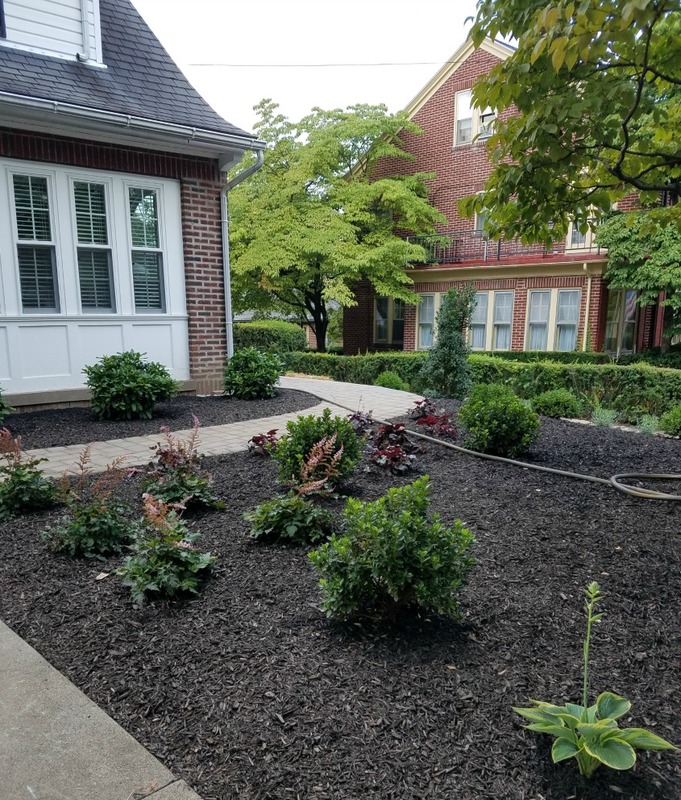 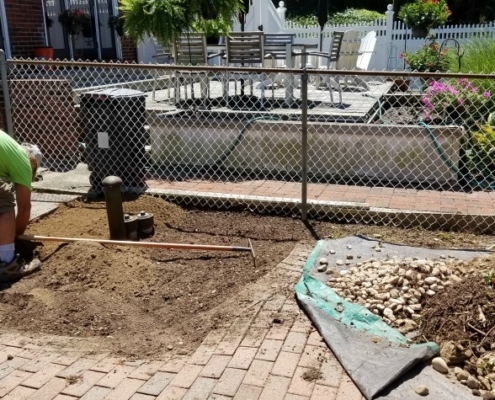 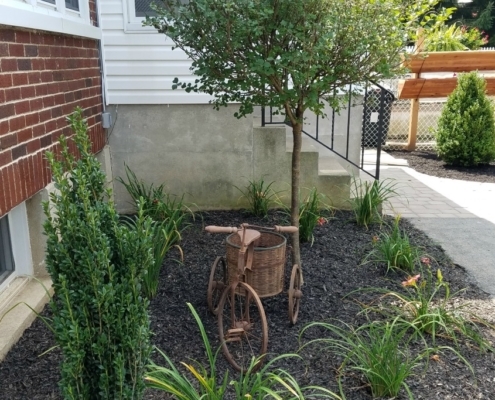 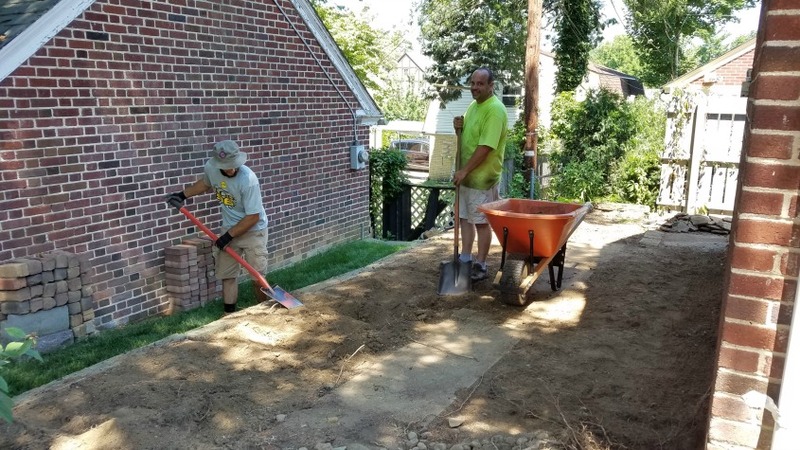 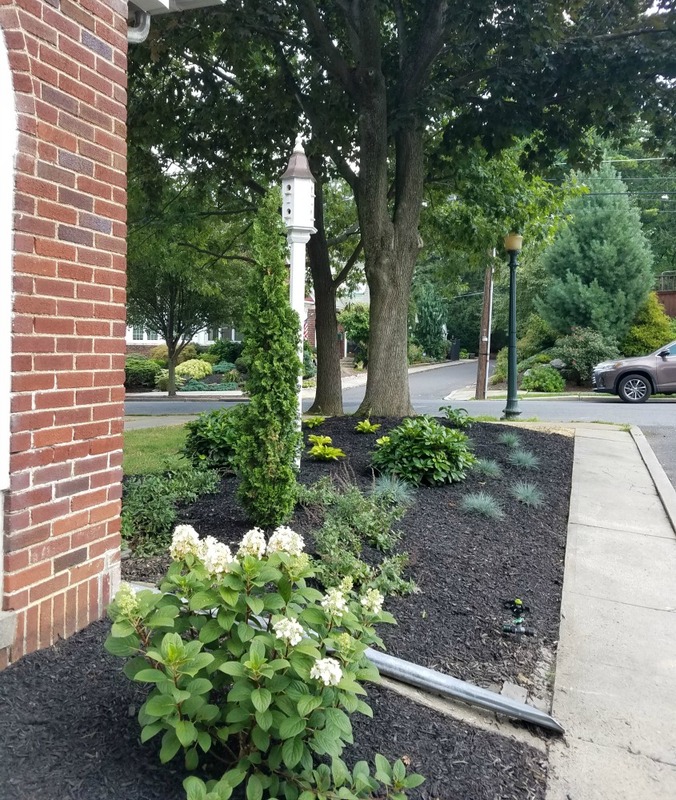 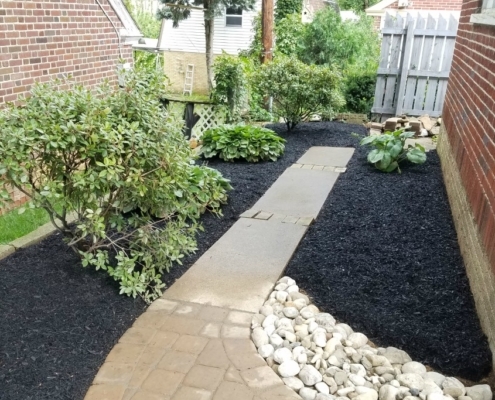 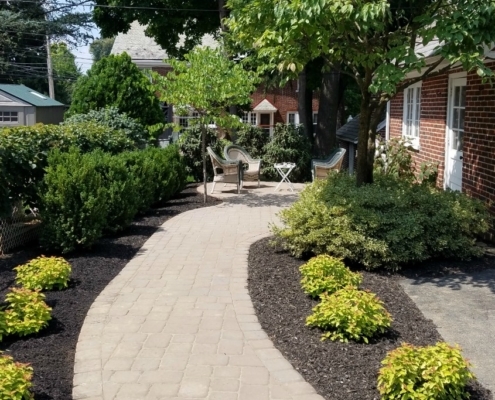 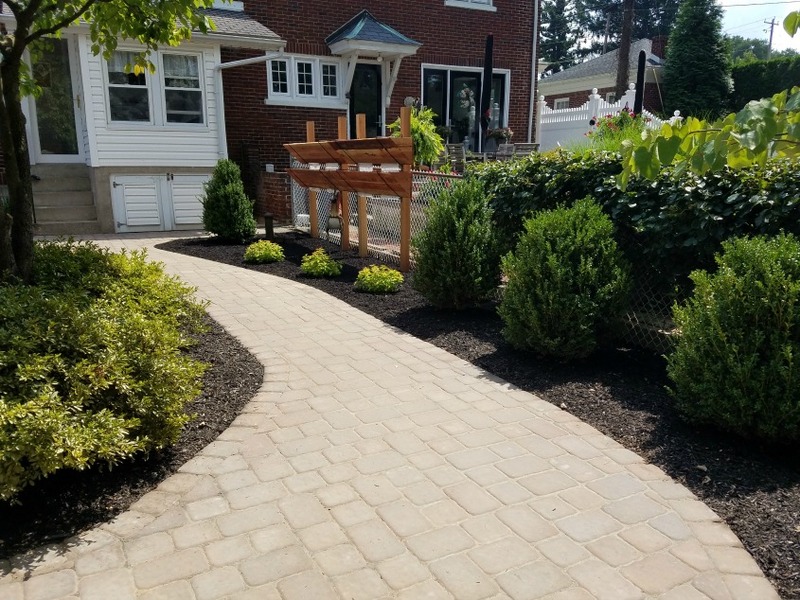 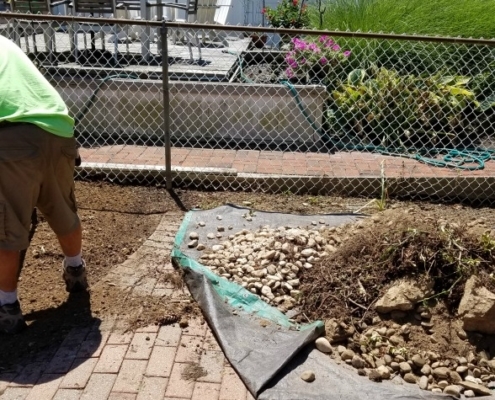 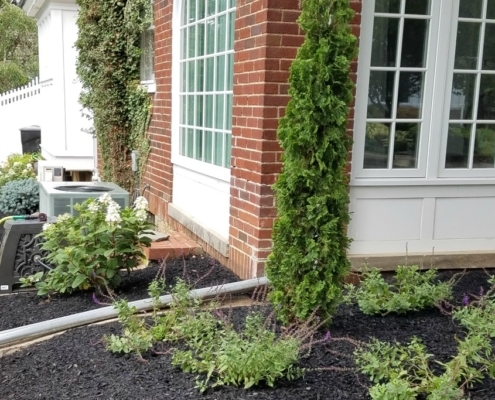 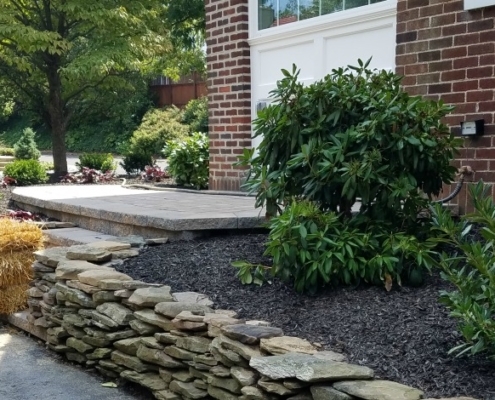 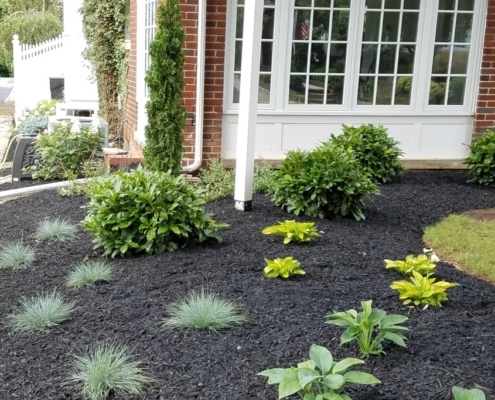 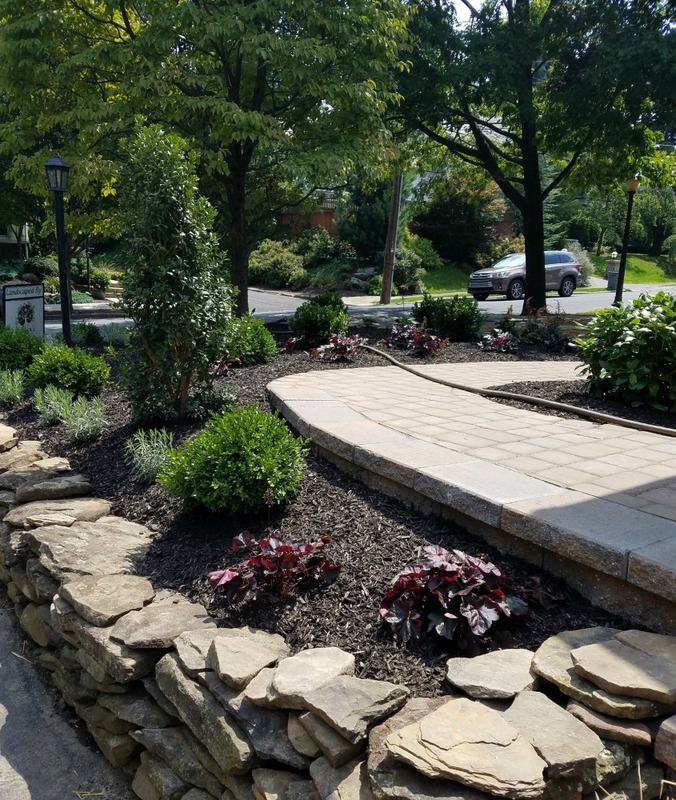 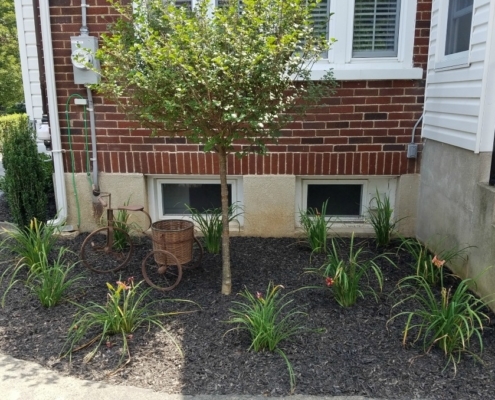 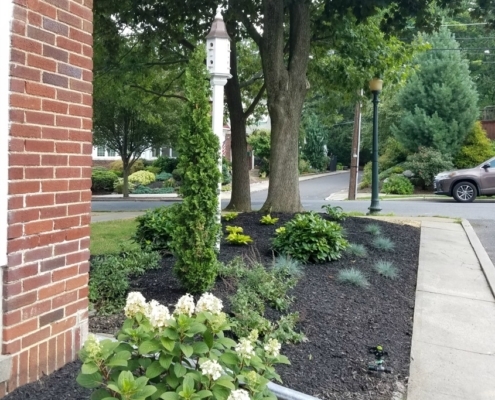 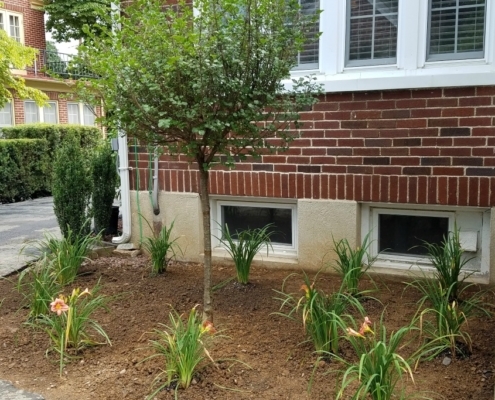 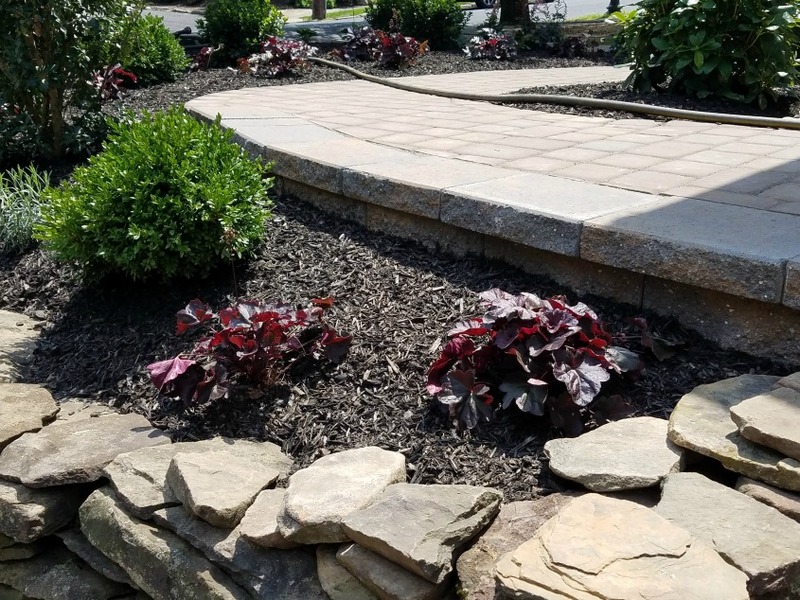 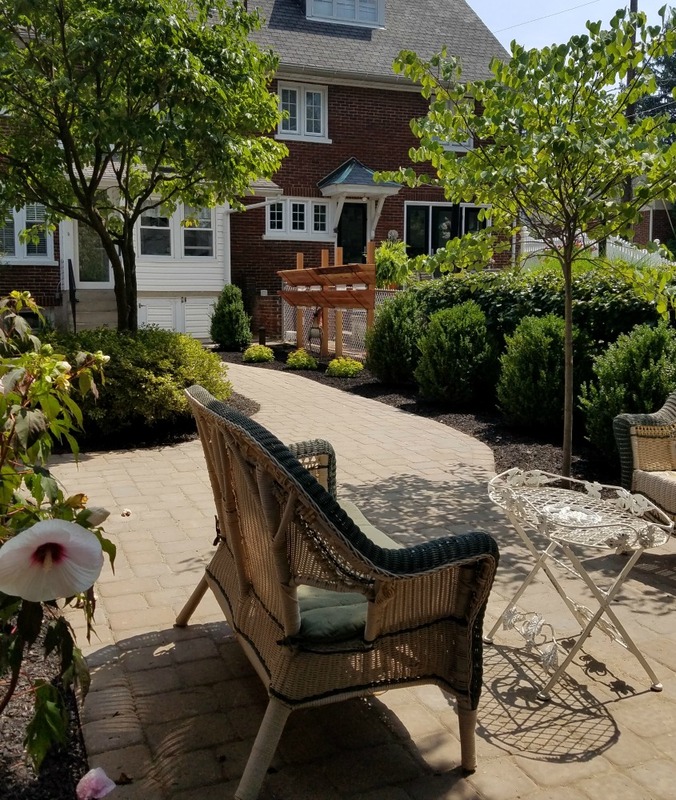 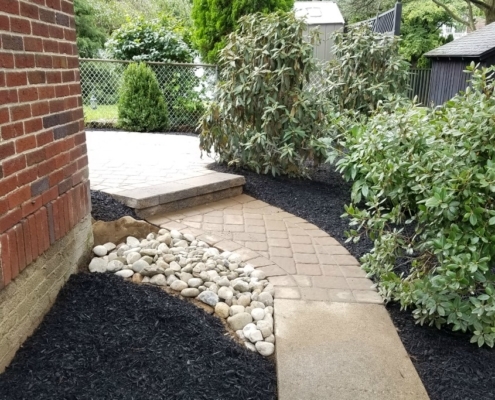 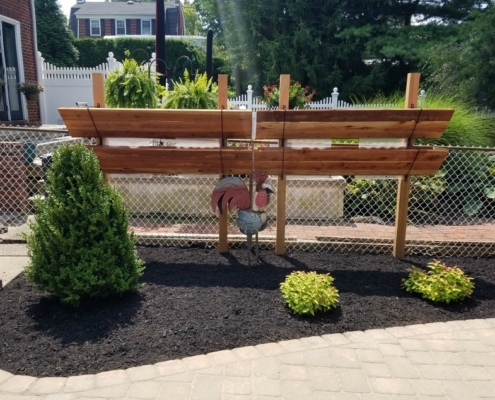 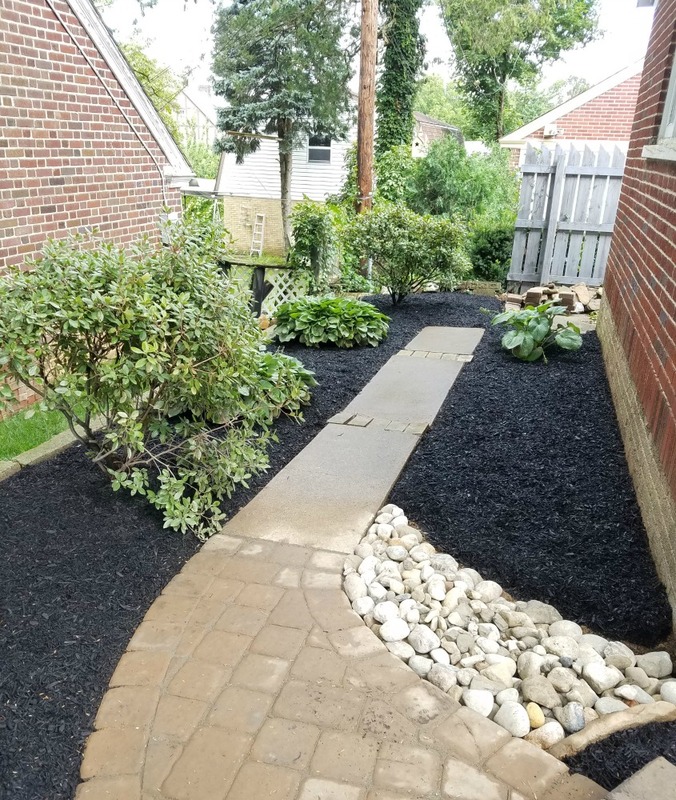 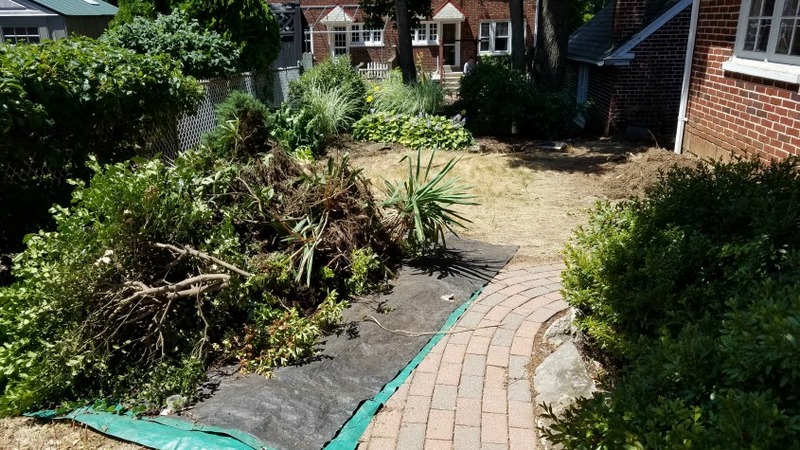 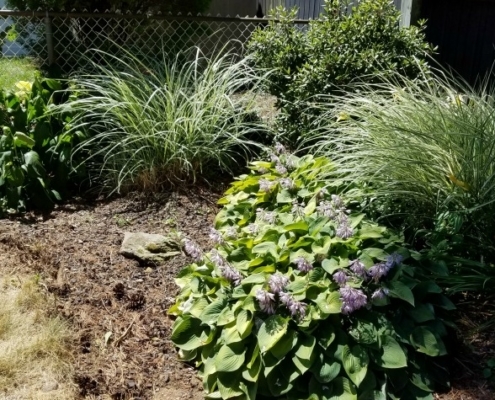 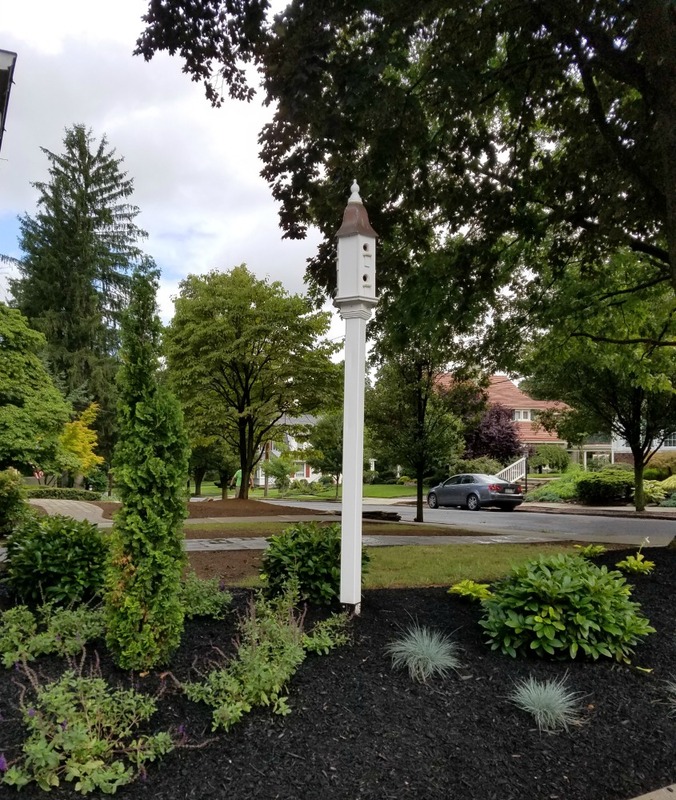 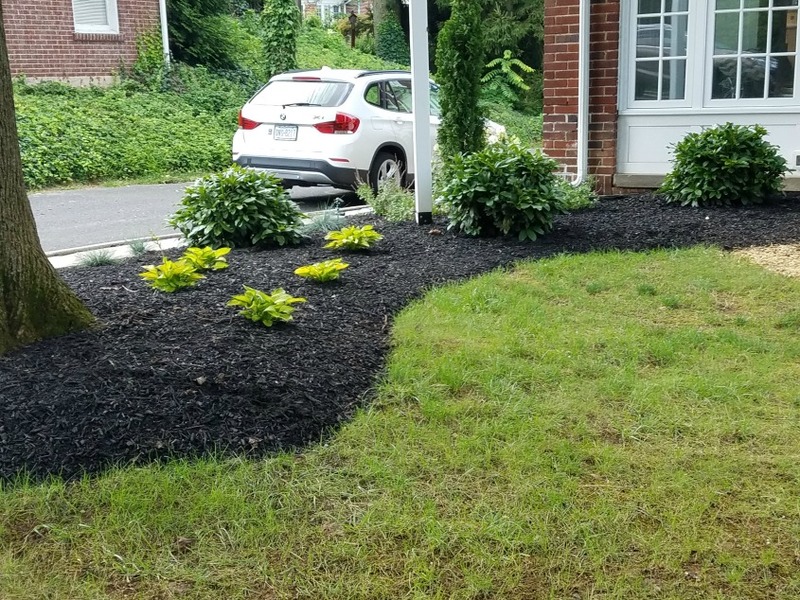 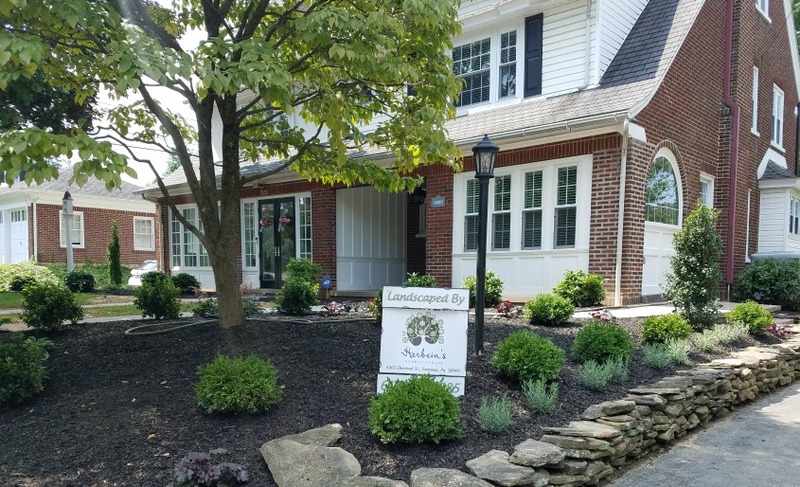 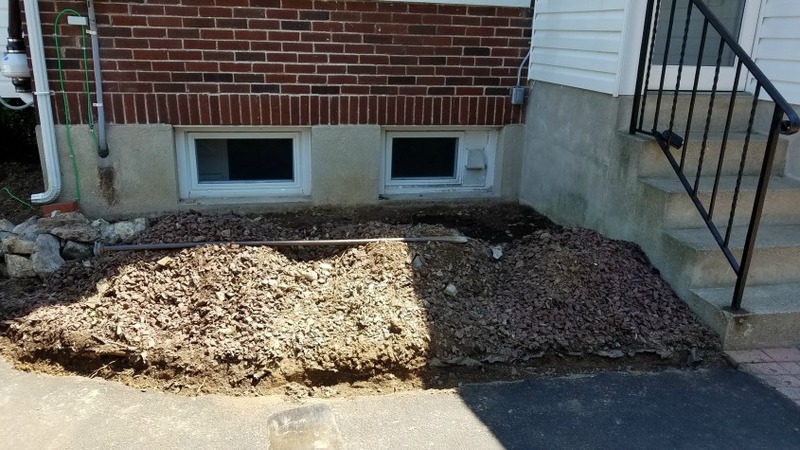 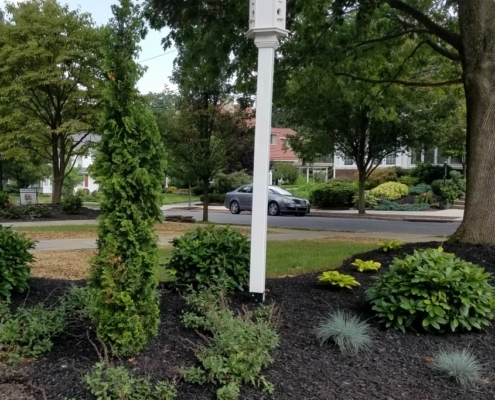 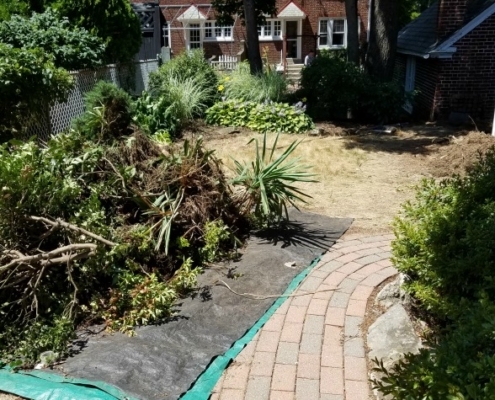 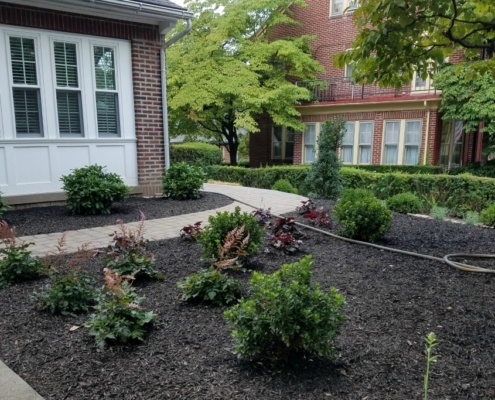 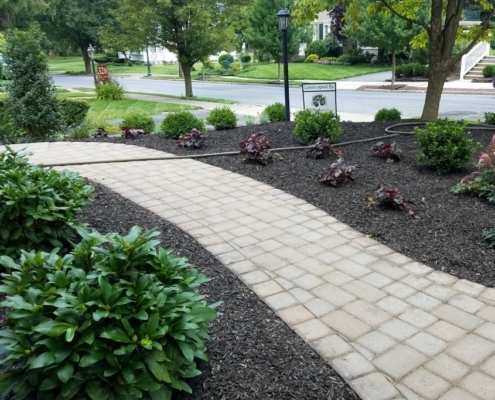 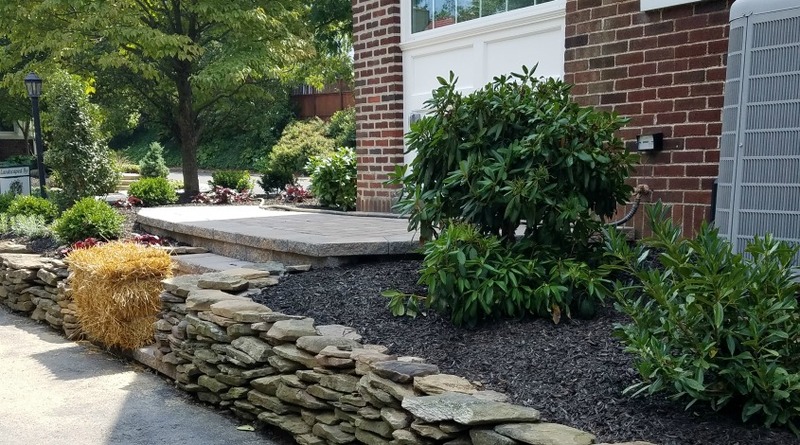 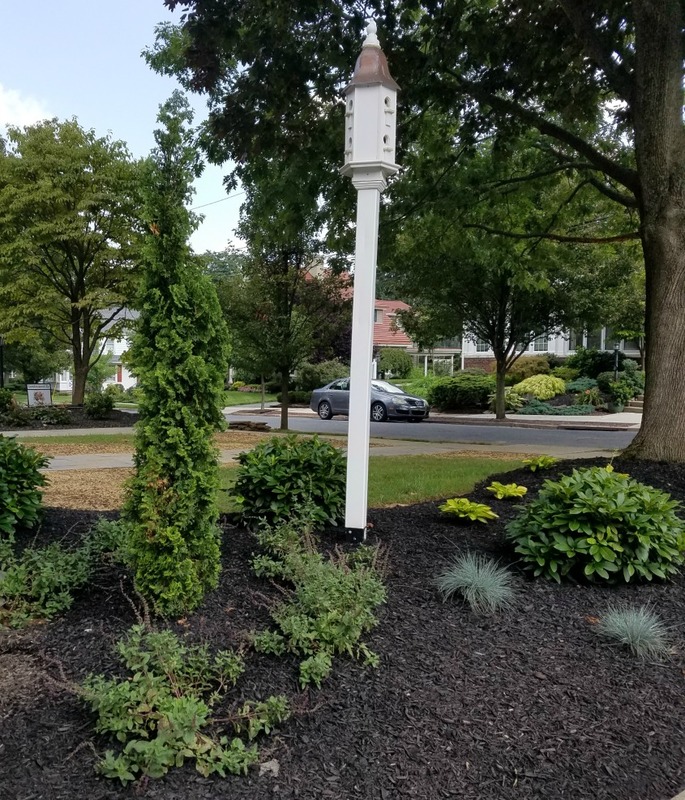 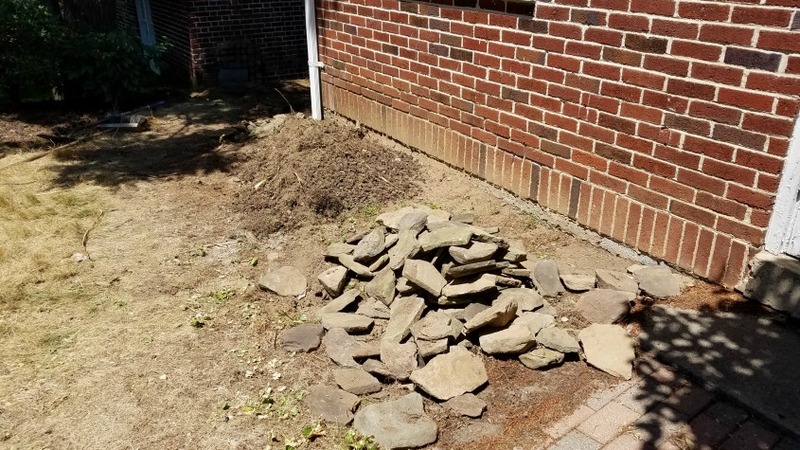 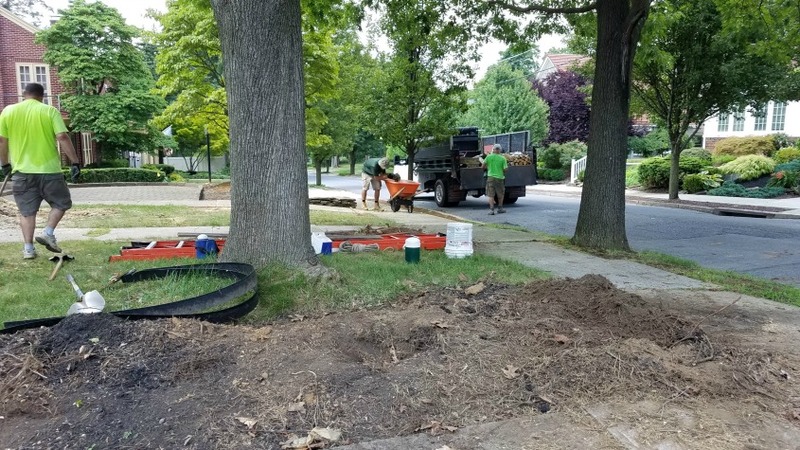 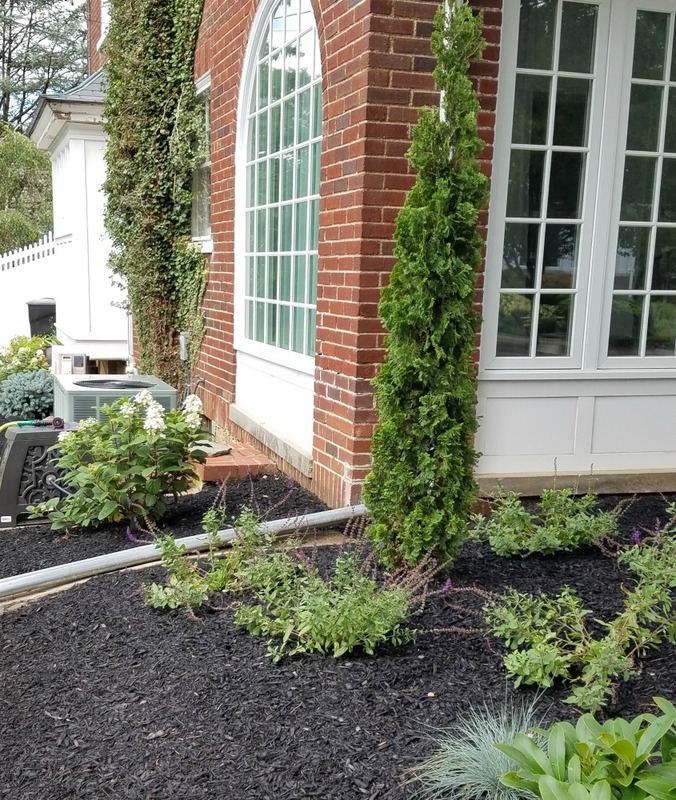 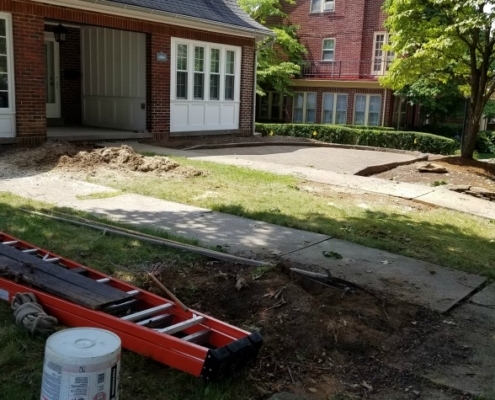 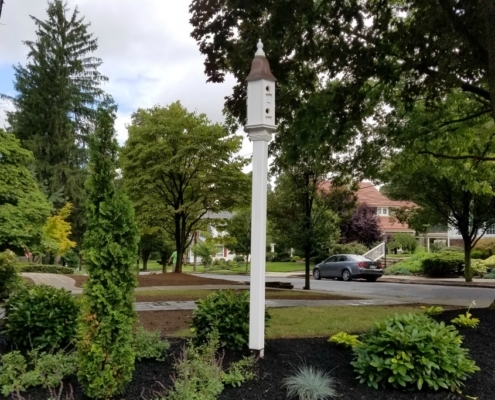 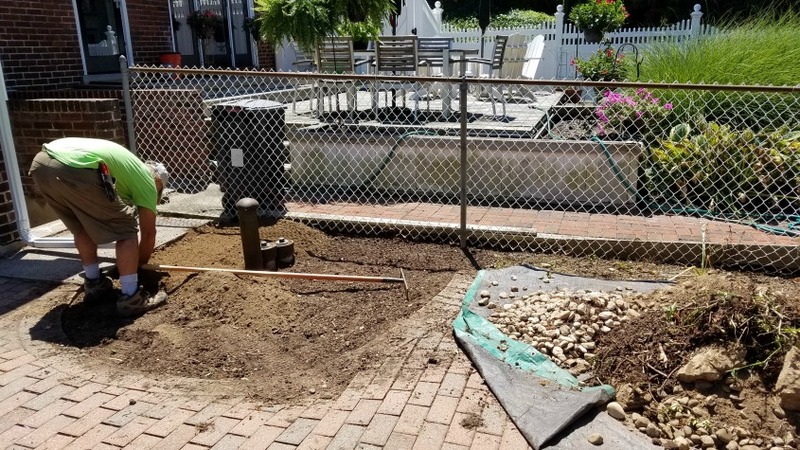 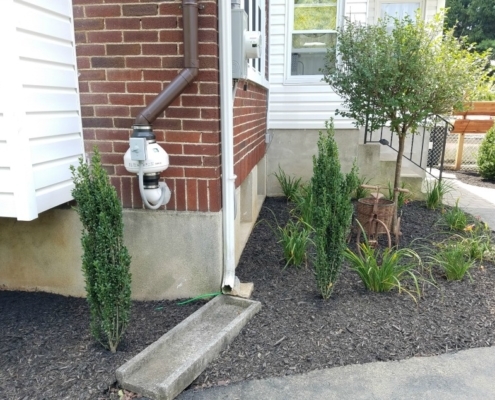 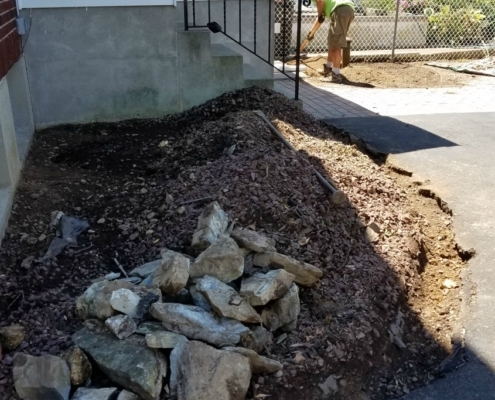 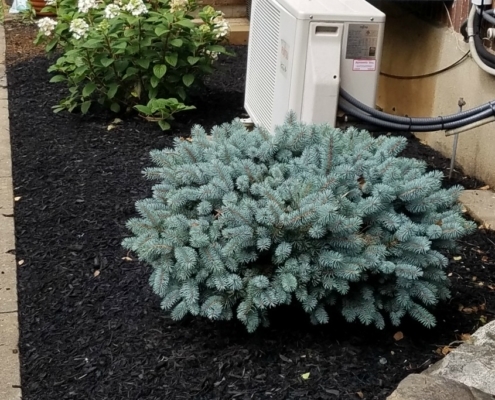 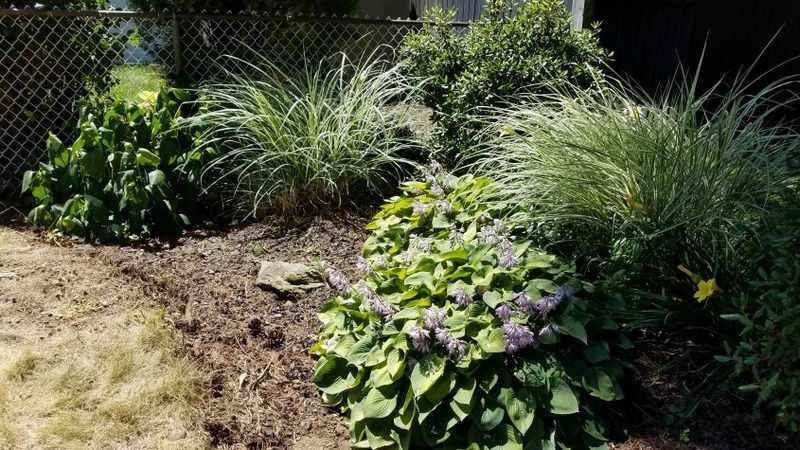 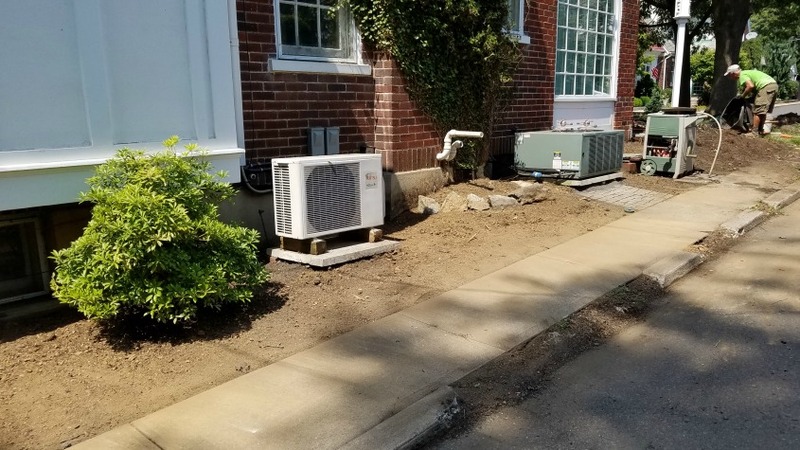 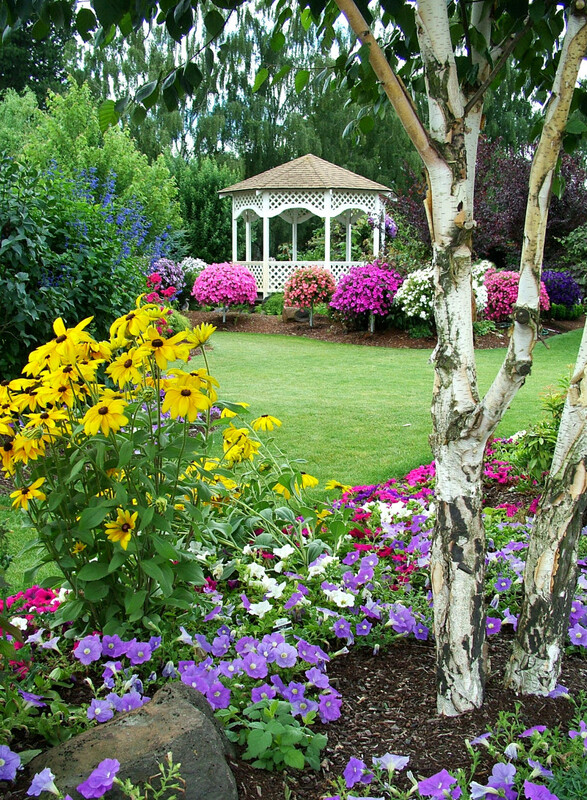 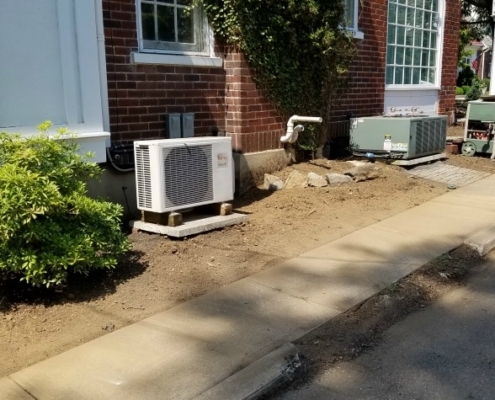 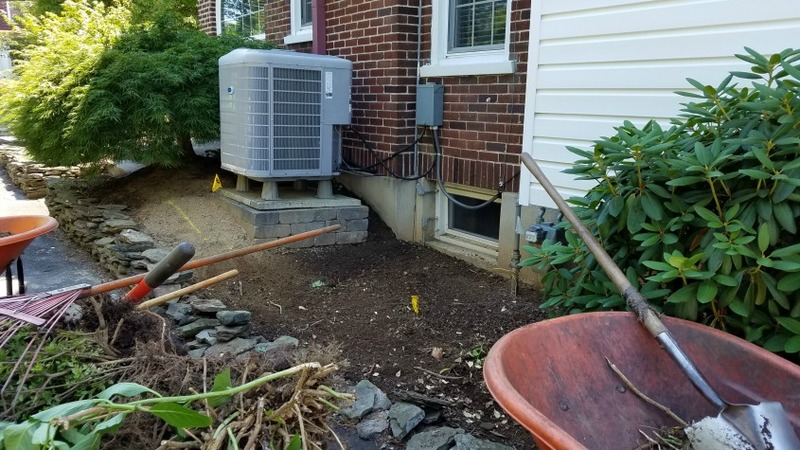 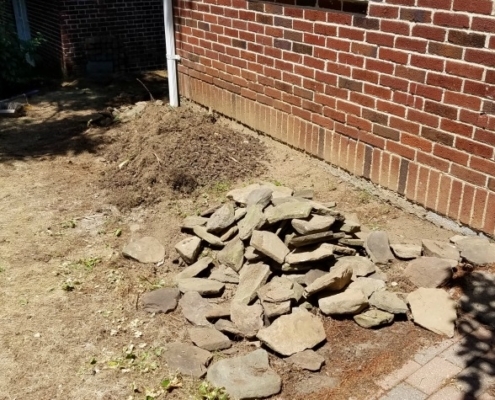 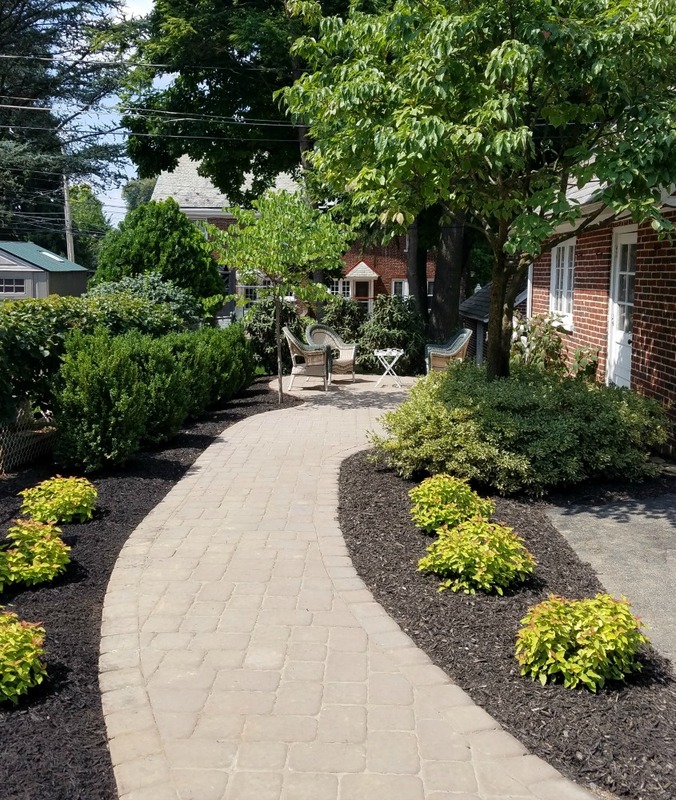 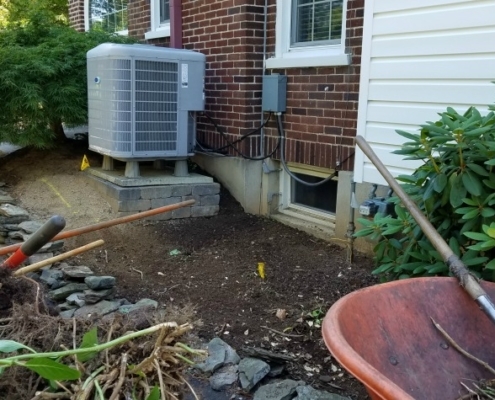 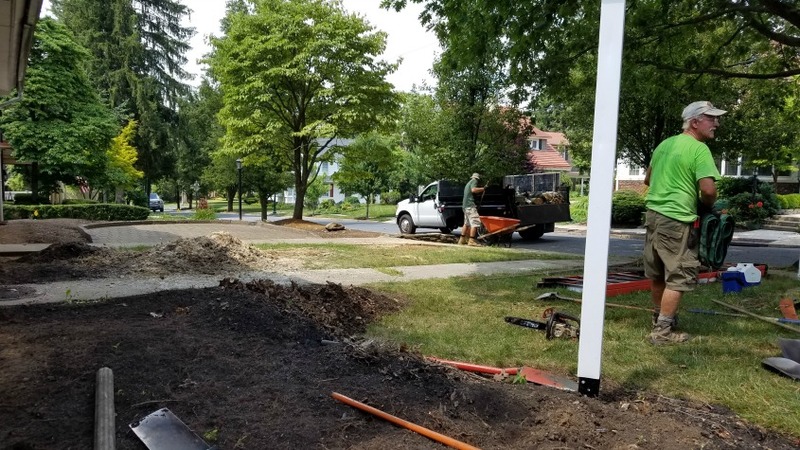 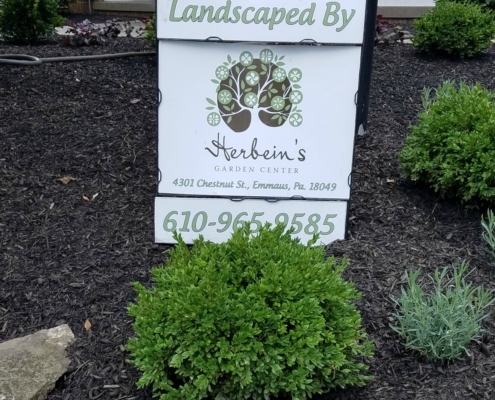 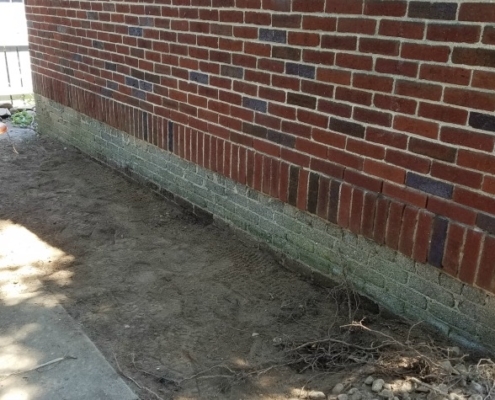 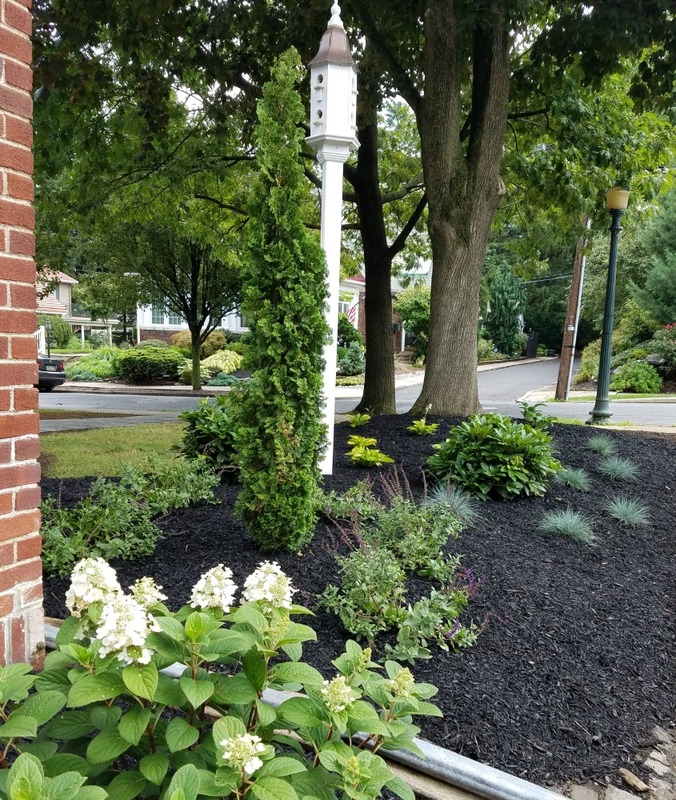 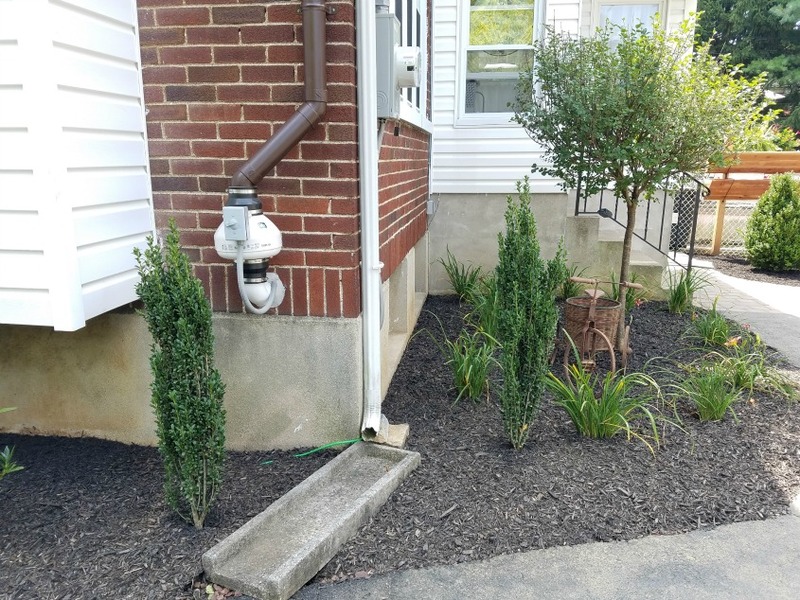 Whether it’s creating a spectacular and peaceful patio, a breathtaking perennial garden, a live backyard privacy screening or completely changing the look of your landscape, our landscape crew is ready to help! 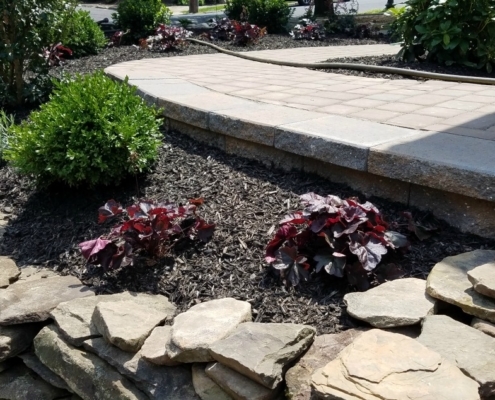 If you have any questions about our landscaping services, please give us a call today and ask for Gary! 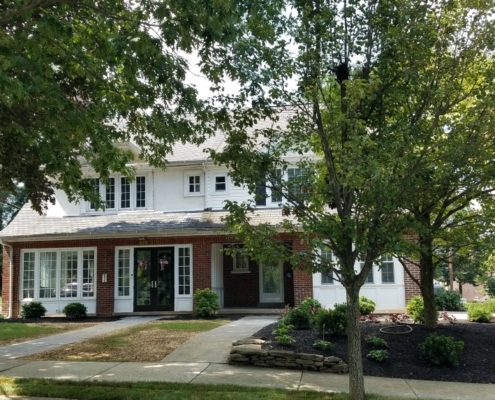 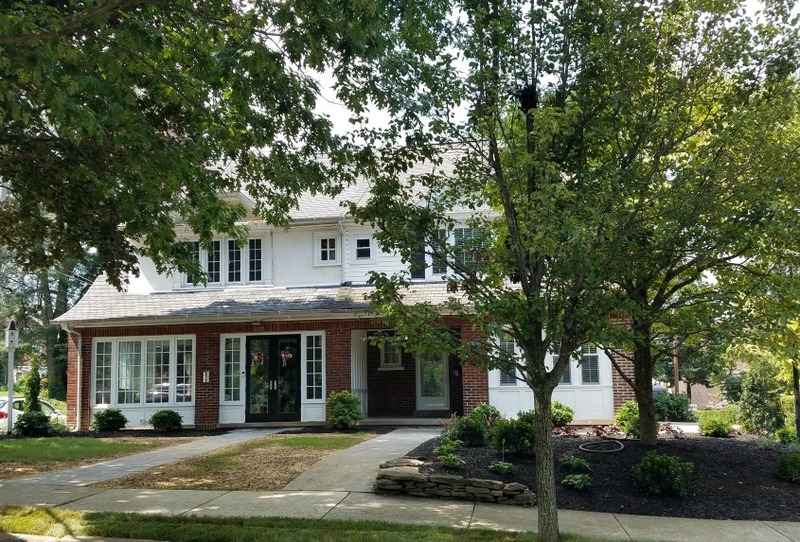 View our current photo gallery below!